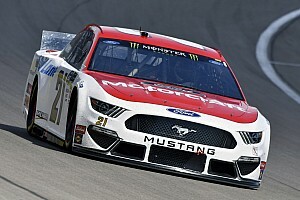 Ryan Blaney led a Ford sweep of the top five positions Friday in NASCAR Cup Series qualifying at Texas Motor Speedway. Blaney just missed the track qualifying record, using an average lap speed of 200.505 mph in the final round to claim the pole for Sunday’s AAA 500 at Texas Motor Speedway. 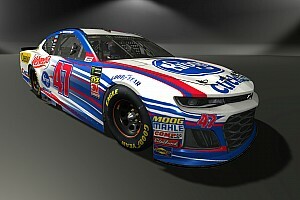 The record of 200.915 mph was set by Kurt Busch in the 2017 spring race at the track. The pole is Blaney’s third of the season and fifth of his Monster Energy NASCAR Cup Series career. “It felt really fast. That is what you get with this night time qualifying. High speeds. 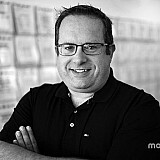 That is really what you get," Blaney said. "That is cool doing under the lights qualifying. Speeds pick up and it has been cool here today. "We have had a really good Ford all day and it is nice to back it up in qualifying. It doesn't mean a lot if you are fastest in practice and blow it in qualifying. It was cool to be solid all day. Really big thanks to this whole group for giving me a really great race car and I am excited to see how it is in race trim tomorrow." Clint Bowyer ended up second-fastest (200.230 mph) and Kevin Harvick third (199.941 mph). Aric Almirola and Brad Keselowski completed the top-five. Rounding out the Top 12 starters are Denny Hamlin, Kurt Busch, Joey Logano, William Byron, Kyle Busch, Paul Menard and Erik Jones. Logano became the first driver on Friday to cross the 200 mph barrier when he led the second round with an average lap speed of 200.267 mph. Harvick was second (199.498 mph) and Kurt Busch was third (199.483 mph) as Fords swept the top three positions. Jones was fourth and Kyle Busch fifth. 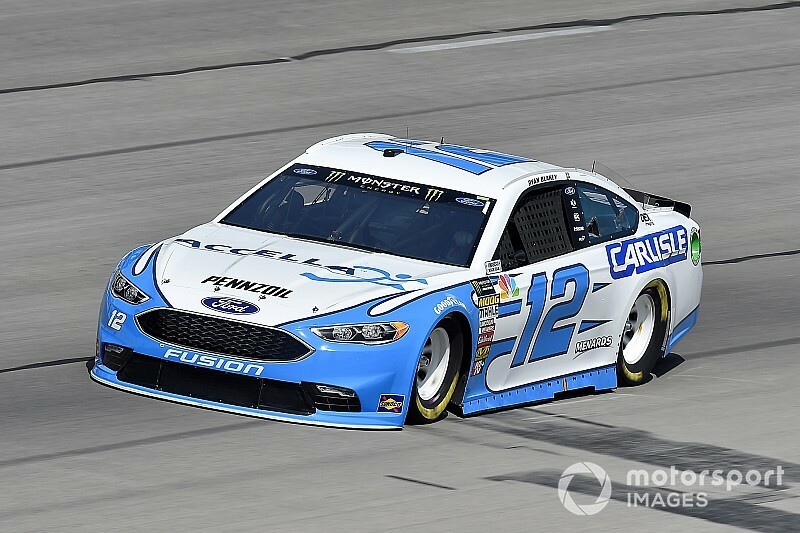 Also advancing to the final round were Hamlin, Byron, Blaney, Bowyer, Menard, Keselowski and Almirola. Reigning series champion Martin Truex Jr. was knocked out of the 12th position late in the session by Almirola and will start Sunday’s race in 13th. “For whatever reason we’ve fallen off here in qualifying since they repaved the track, but we always still seem to race well,” Truex said. Also failing to advance to the final round were Ryan Newman, Chase Elliott, Kyle Larson, Alex Bowman and Jimmie Johnson. 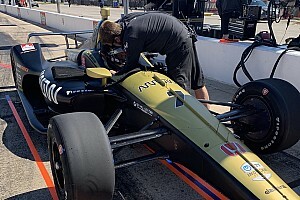 Blaney, who was fastest in practice on Friday, ended up topping the first 15-minute qualifying session with an average lap speed of 199.682 mph. Fellow Ford driver Harvick was second (199.152 mph) and Kyle Busch was third (198.624 mph). 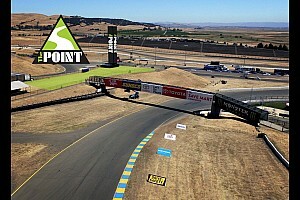 Kurt Busch and Clint Bowyer rounded out the top-five as Fords claimed four of the top-five positions. Rounding out the Top 12 were Almirola, Byron, Jones, Logano, Jamie McMurray, Keselowski and Chris Buescher. David Ragan spun off Turn 4 just as the session came to a close. His No. 38 Ford suffered some damage before he came to a rest in the frontstretch grass. Among those who failed to advance out of the first round were A.J. Allmendinger, Austin Dillon, Darrell Wallace Jr. and Ragan.